A beautiful and classic wedding photo in the woods. 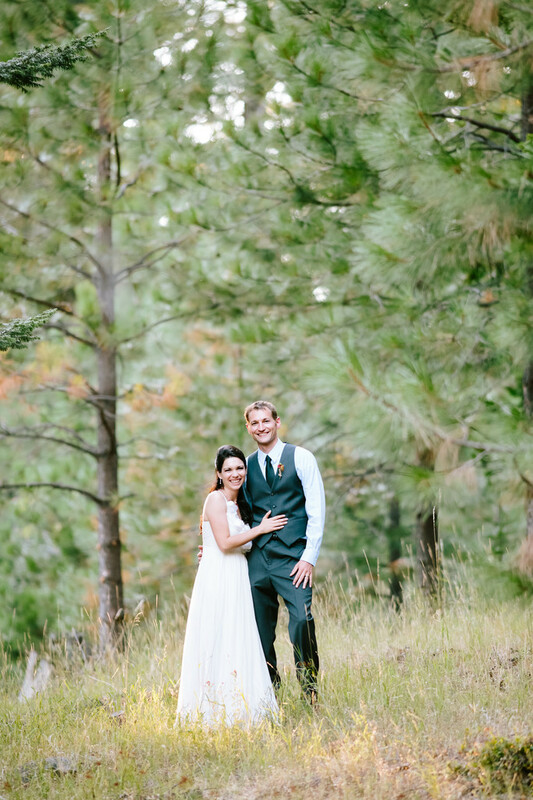 Kaitlin & Scott were married in Southern Oregon at Green Springs Inn & Cabins located about halfway between Ashland and Klamath Falls on Highway 66 on September 7th 2013. The setting was outside in the woods and it made for a perfect backdrop. They included their closest family and friends in many aspects of their special day. Kaitlin and Scott are such fun and loving people and it really showed through in the photos. We had so much fun getting to know them and their families over the weekend. Location: Green Springs Inn Ashland Oregon . Keywords: Bride and Groom Portrait (54), Green Springs Inn & Cabin Wedding (3).